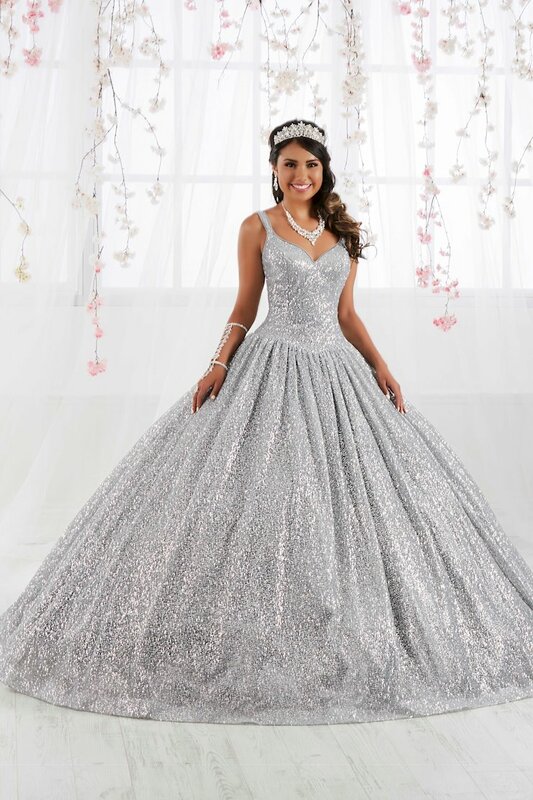 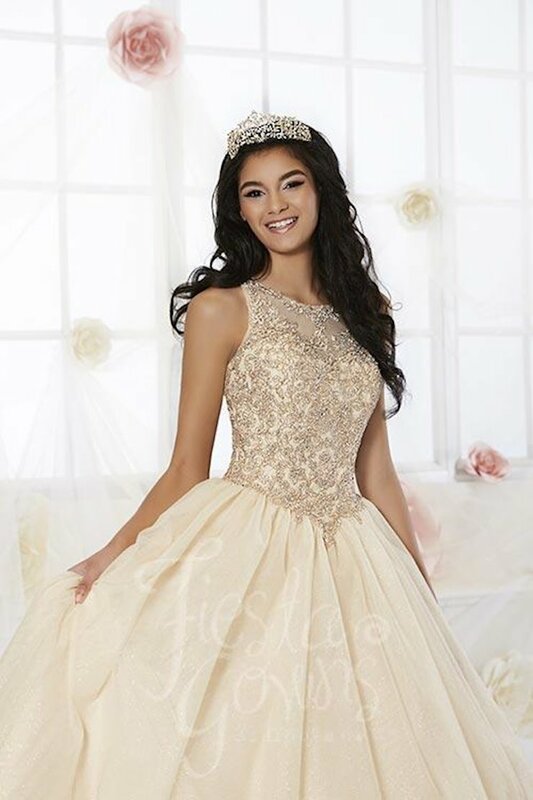 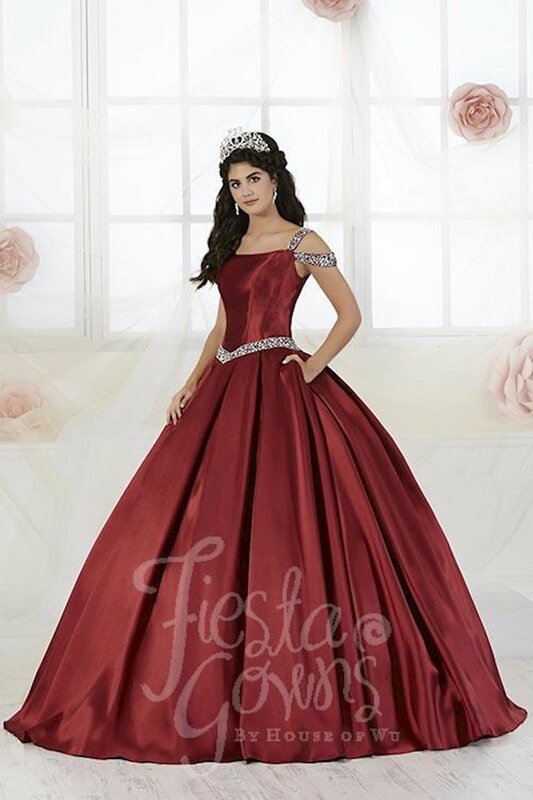 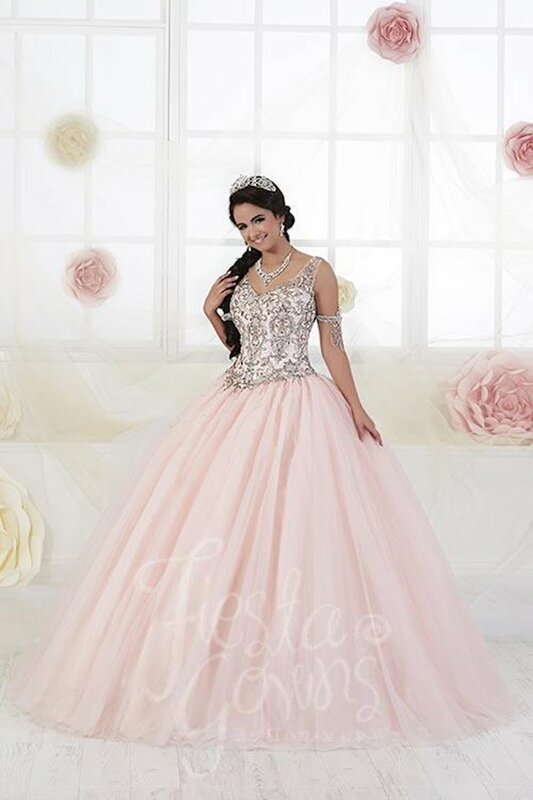 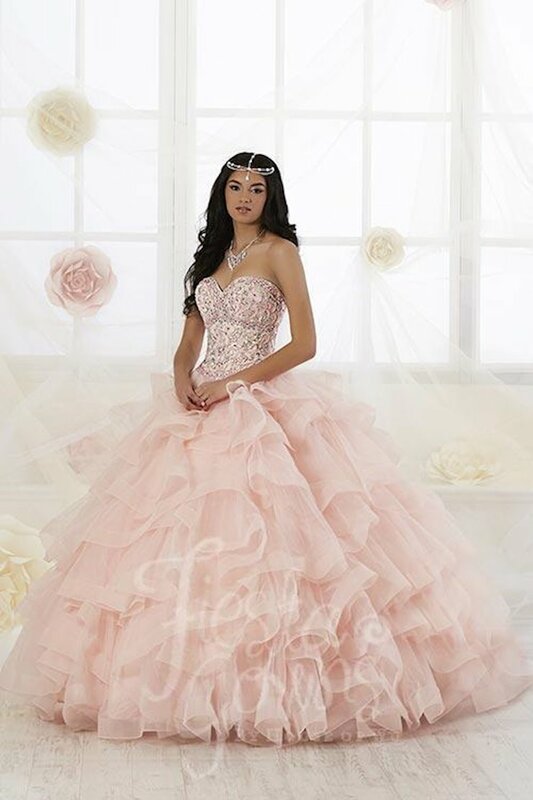 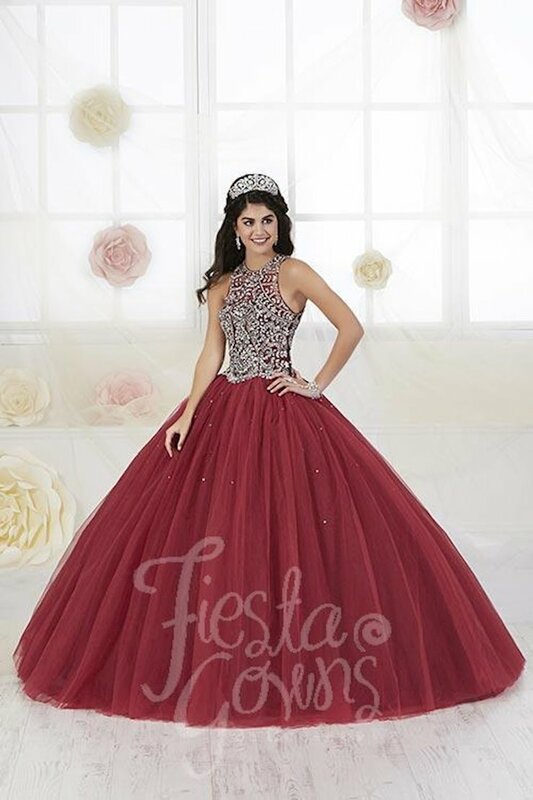 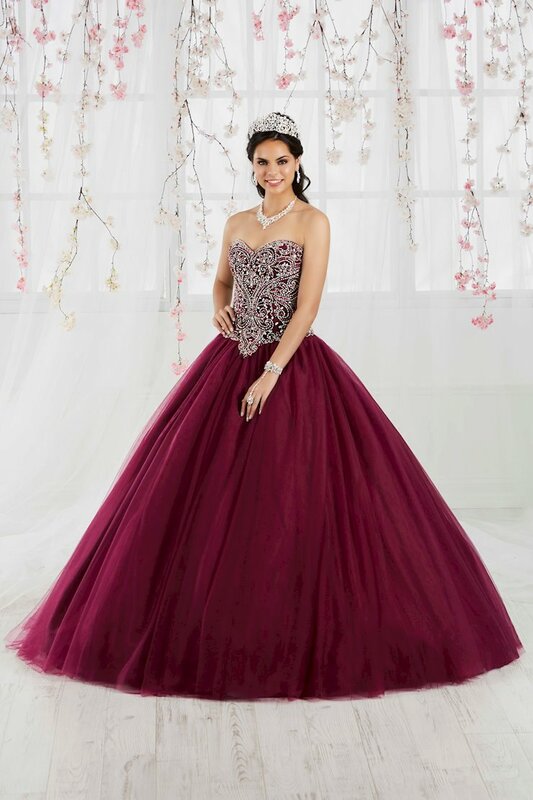 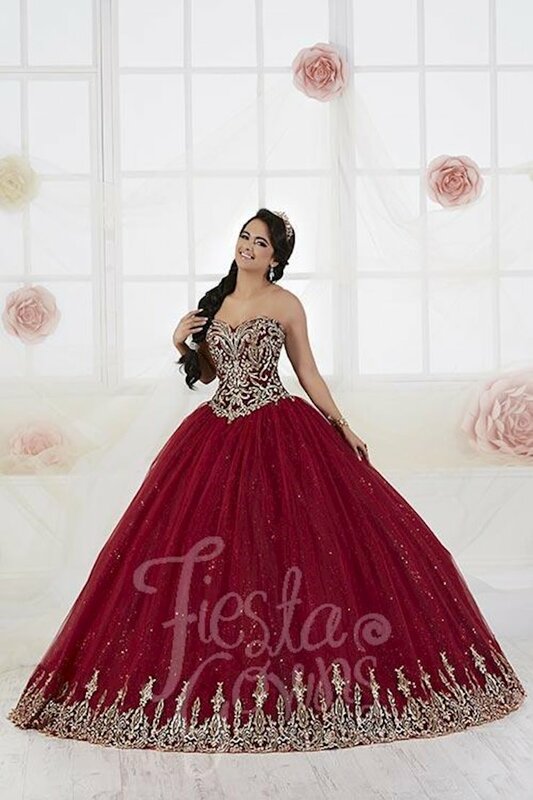 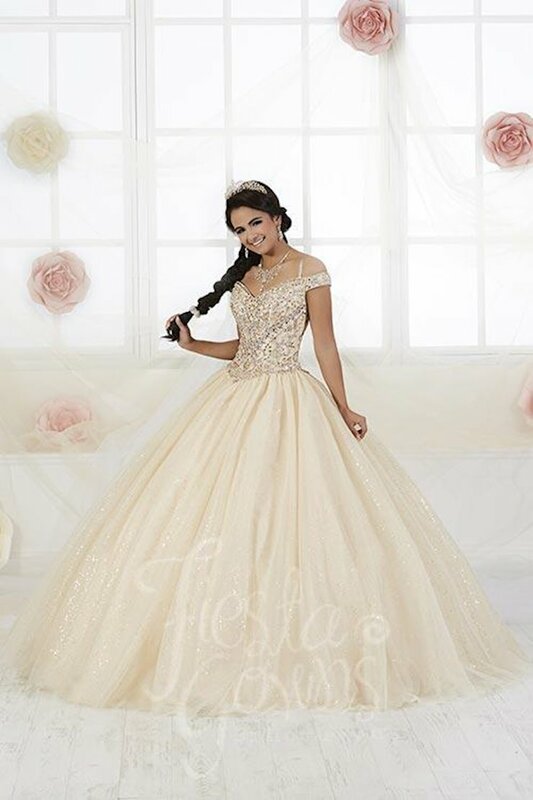 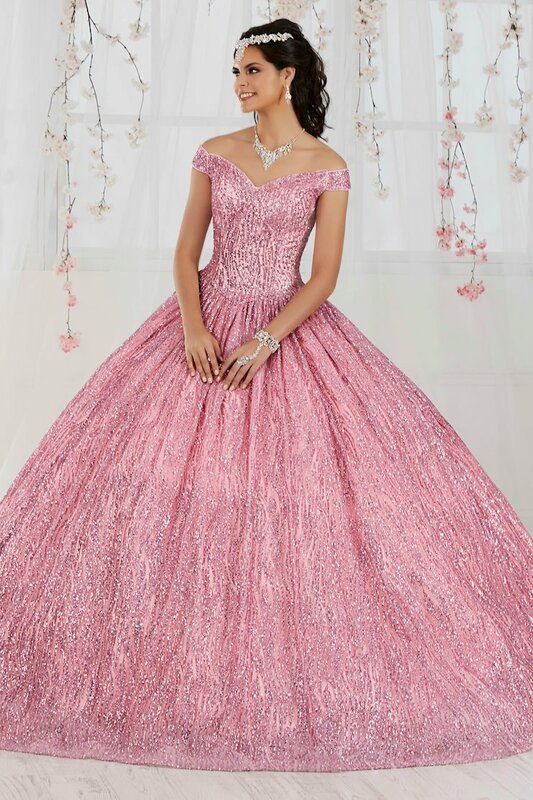 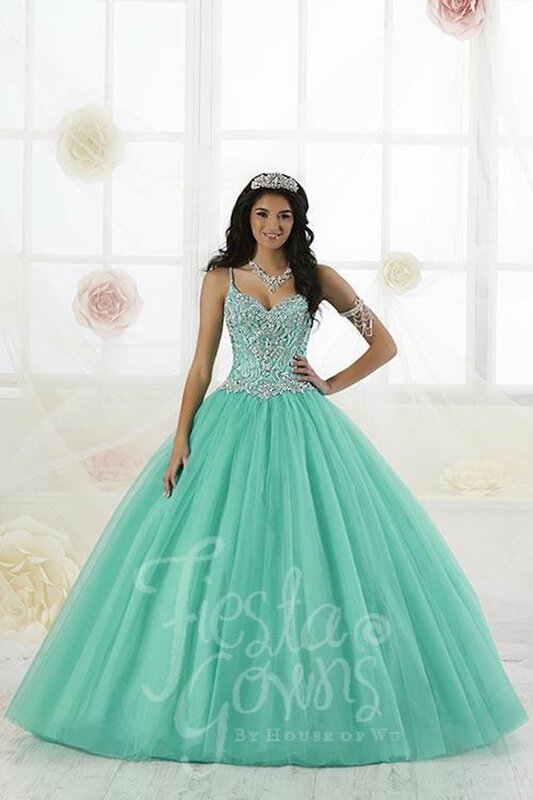 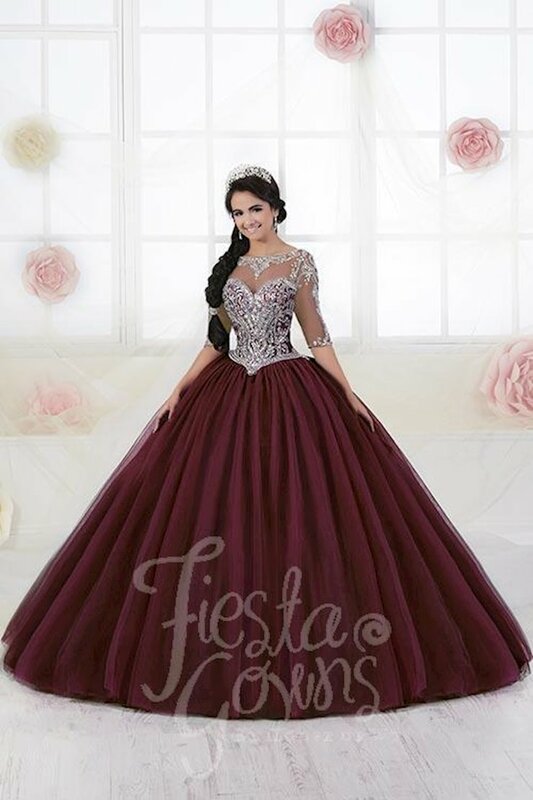 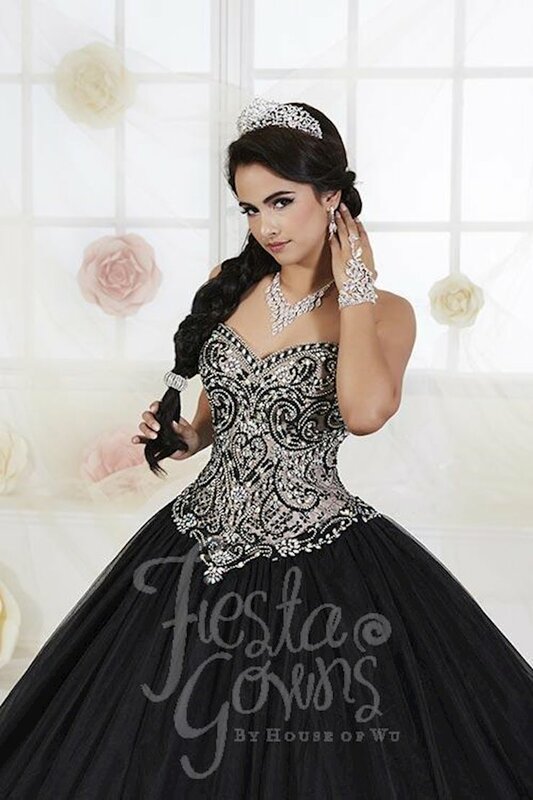 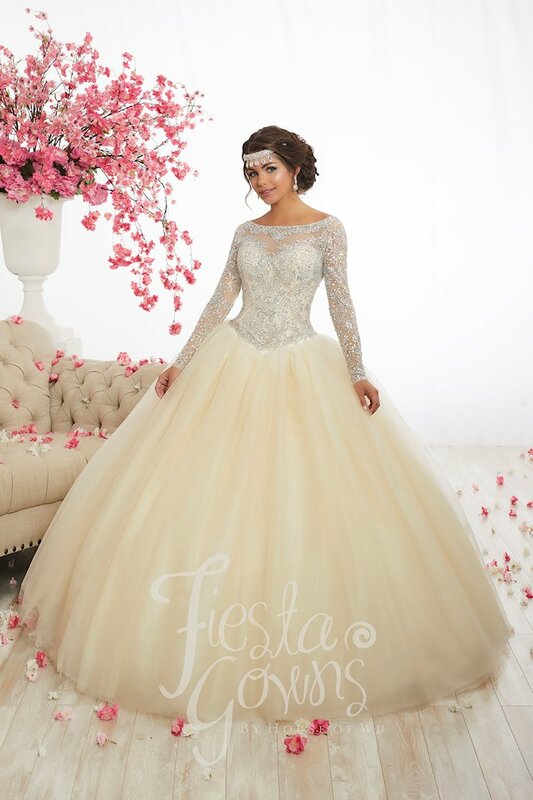 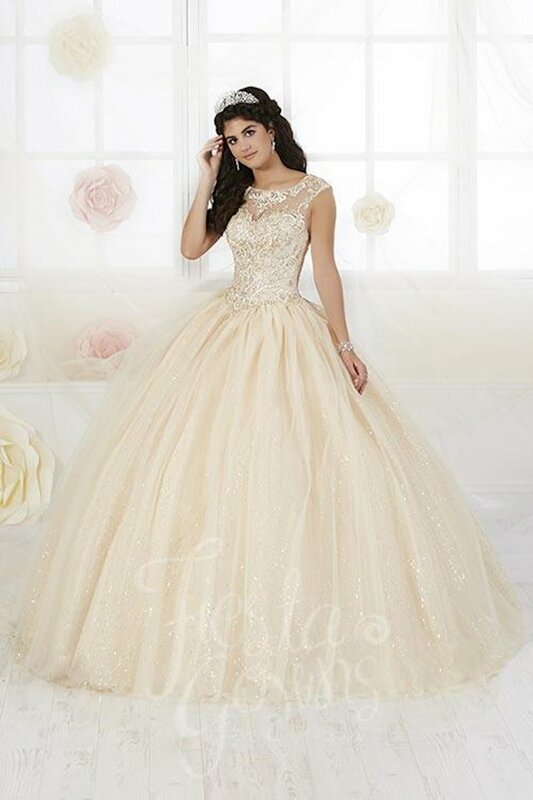 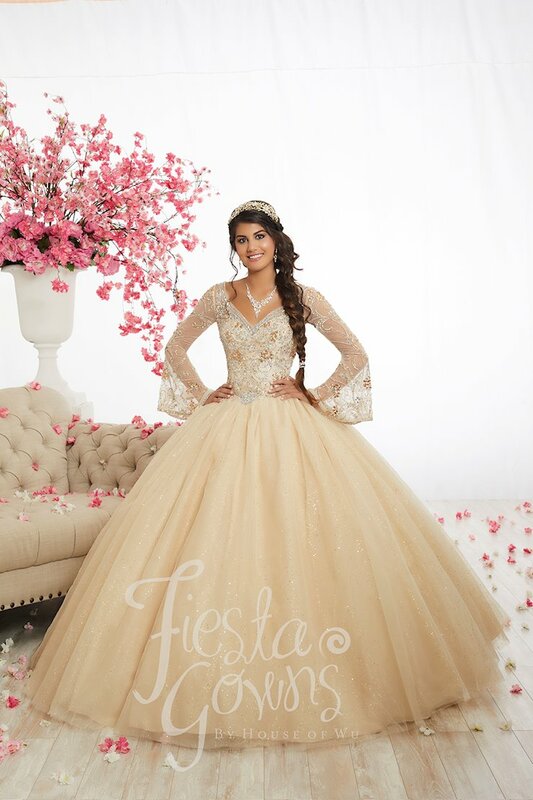 Fiesta Gowns creates incredible royal quinceañera dresses that feature intricately detailed embroidered and beaded bodices featuring rhinestones, crystals and sequins, and gorgeous, full, layered ball gown skirts. 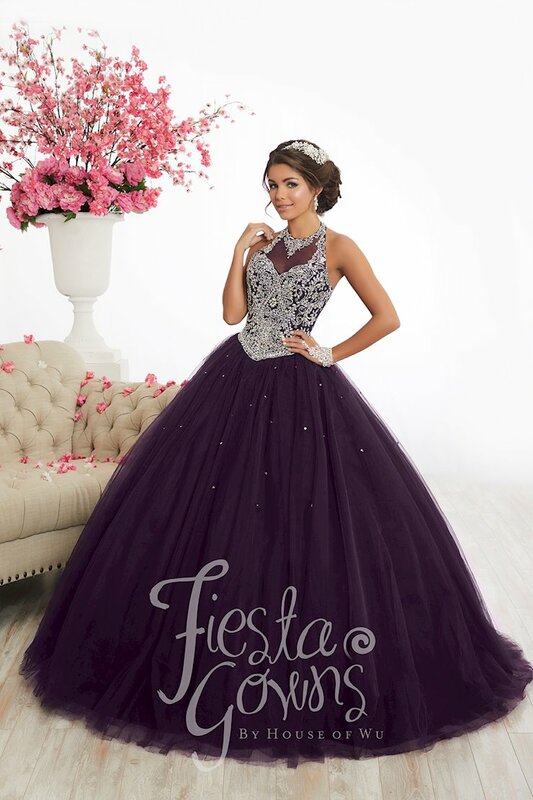 Every Fiesta Gowns dress would be a magical choice for your quinceanera festivities! 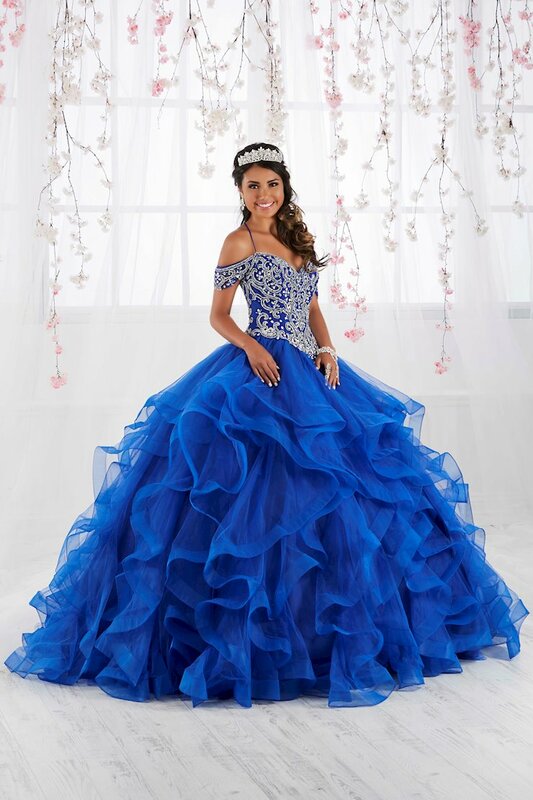 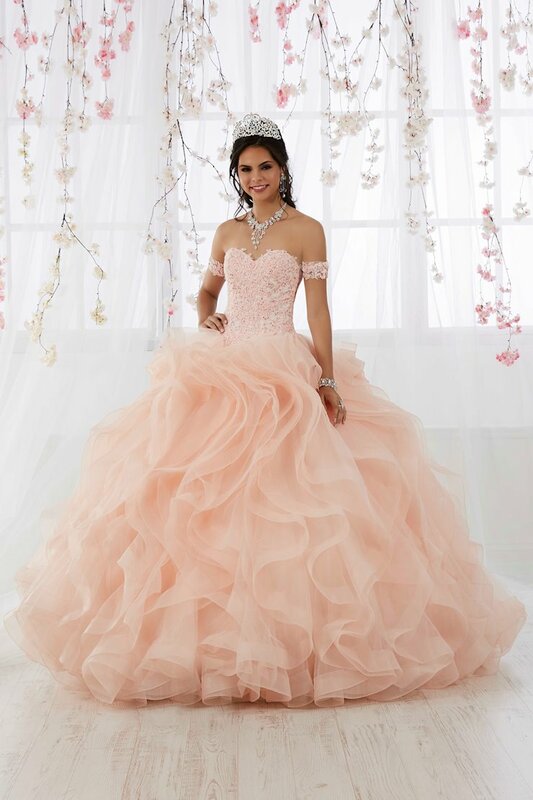 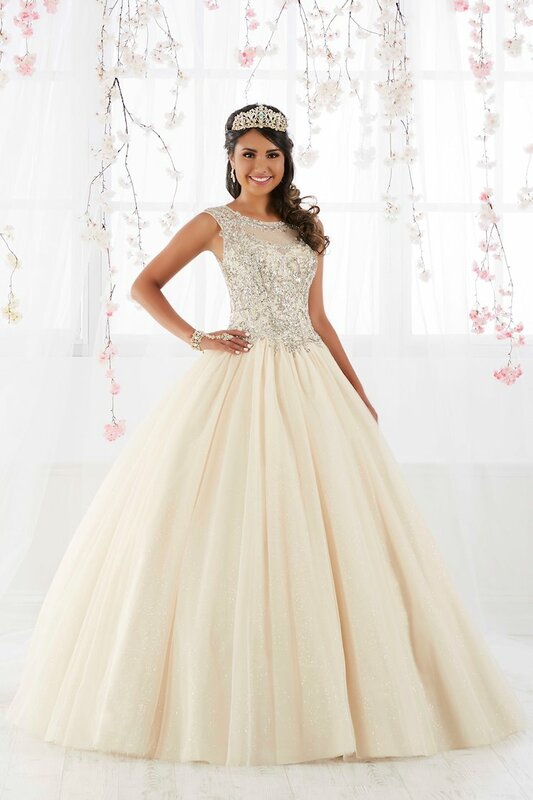 Visit Regiss in Louisville, Kentucky to shop our latest quinceañera dresses and find your dream dress for your 15th birthday today!